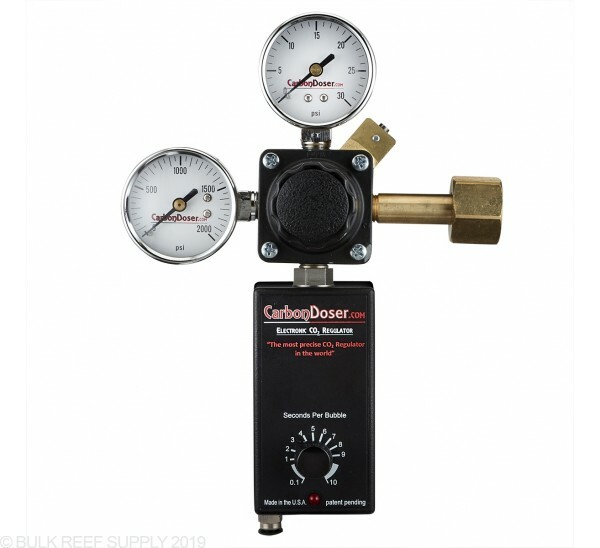 This is the most reliable CO2 regulator on the market that we could find. 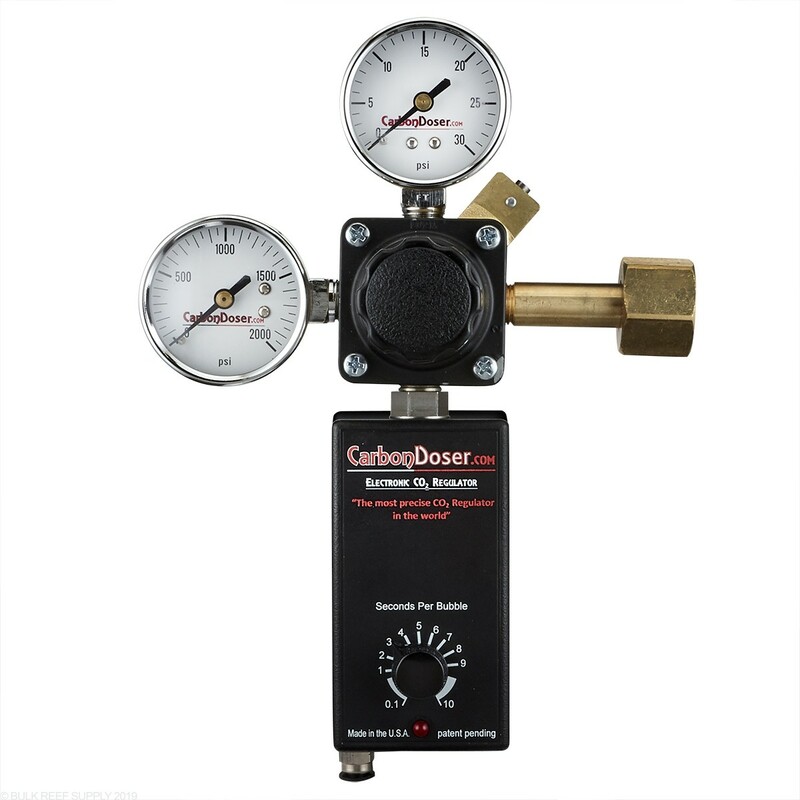 Instead of traditional needle valves controlling the flow rate, the CarbonDoser uses an electric solenoid that will open and close within a fraction of a second producing a single bubble. 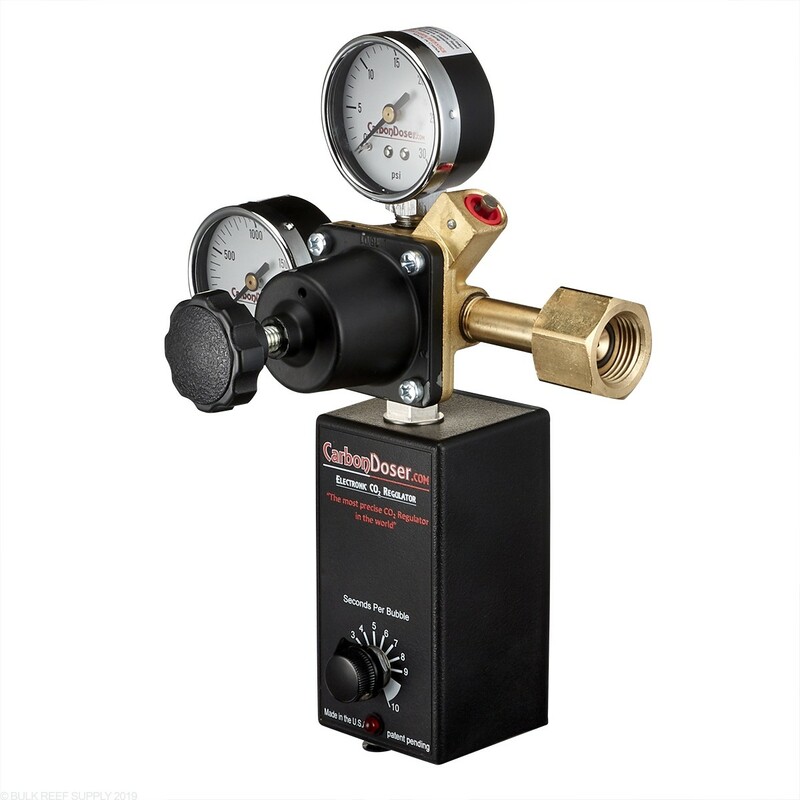 Since there is no needle valve, the CarbonDoser's bubble rate will never change. 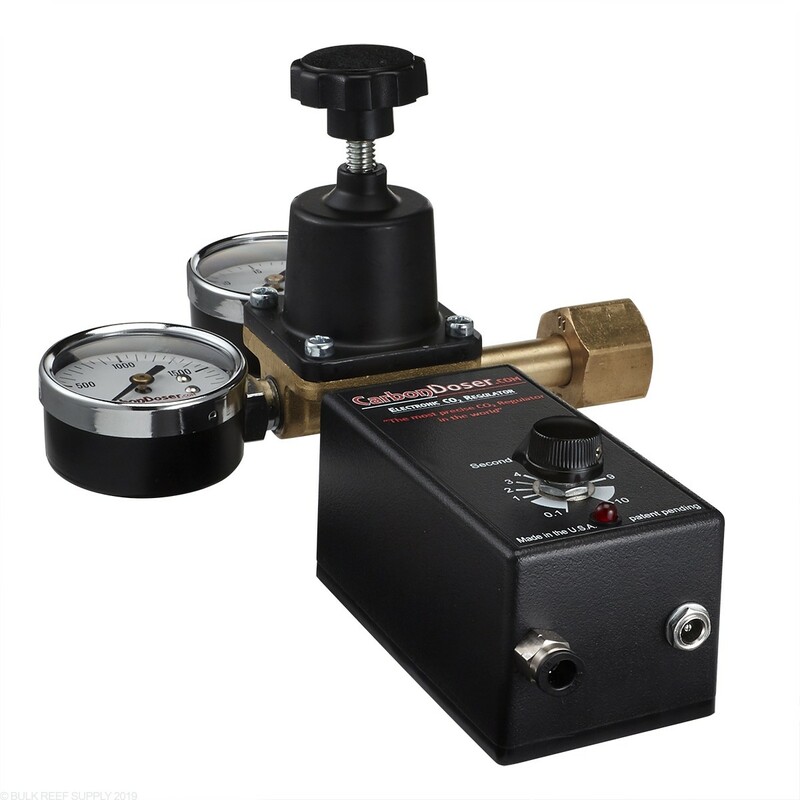 You now have super precise control with unmatched reliability. Electronic solenoid controls the bubble rate making it virtually impossible for it to ever change. 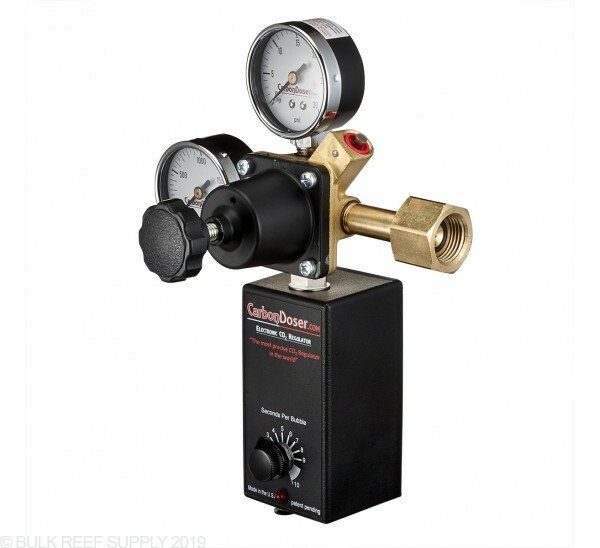 A good reliable CO2 Regulator and Solenoid is a vital part of any calcium reactor. Many traditional needle valve solenoids can change how much flow is let through over time with the ever changing pressure in the bottle. 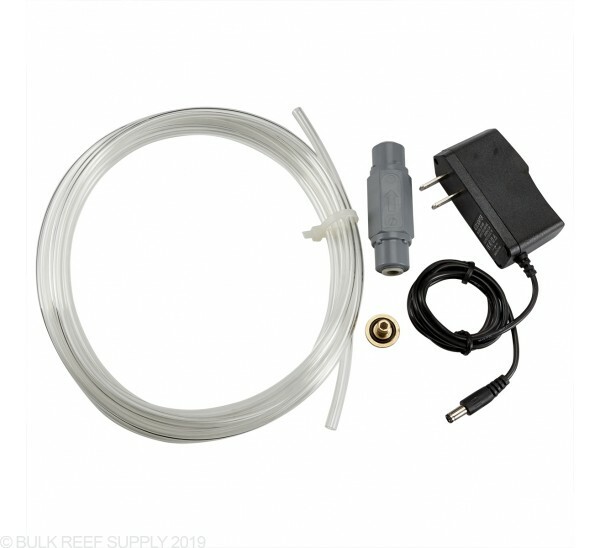 Aquarium Plant Life solved that issue with the CarbonDoser's Electric solenoid design. 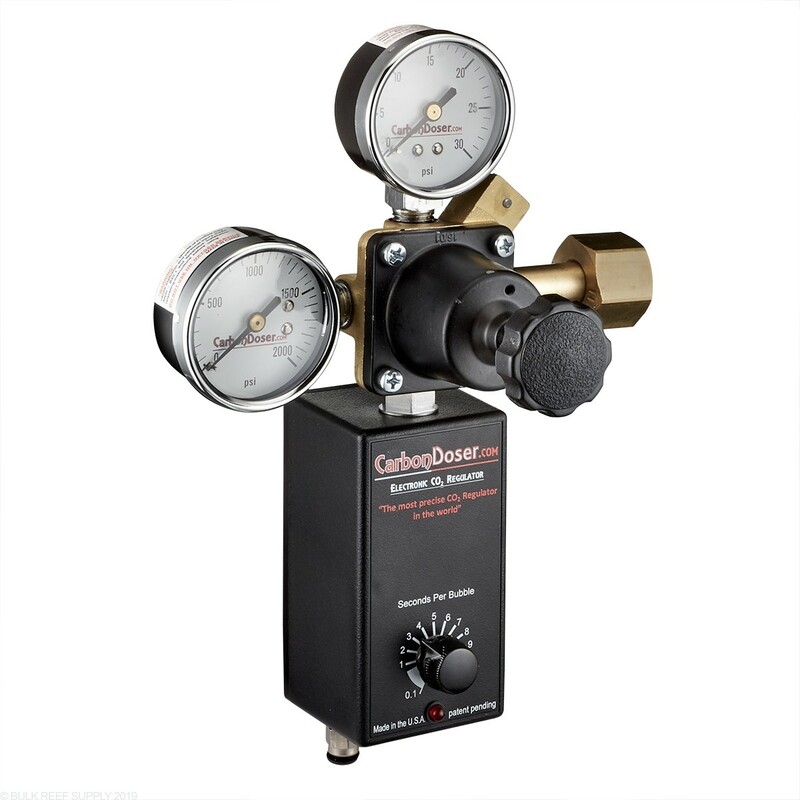 Once you set the CarbonDoser it will not change. The electric solenoid will open and close within a fraction of a second producing a single bubble. 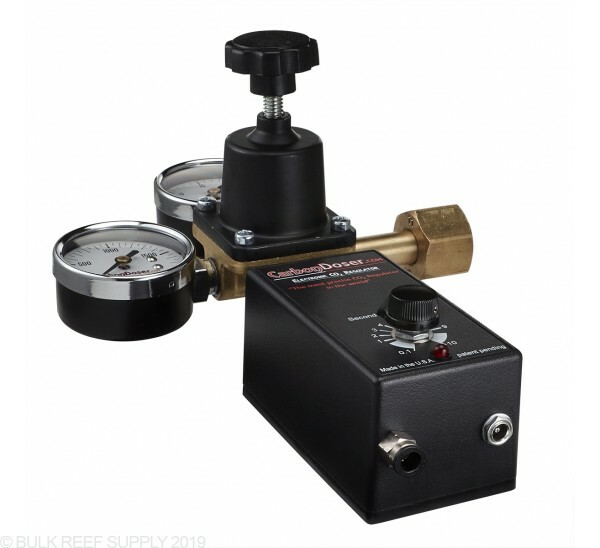 Ensure regulator black knob is closed (counter clockwise all the way out) NOTE: If the co2 cylinder is opened while the knob is engaged, the high pressure could damage the low pressure gauge, or affect its accuracy and void the warranty. If successful, (no seepage) the previously noted pressure should NOT have bleed down reduced at all. 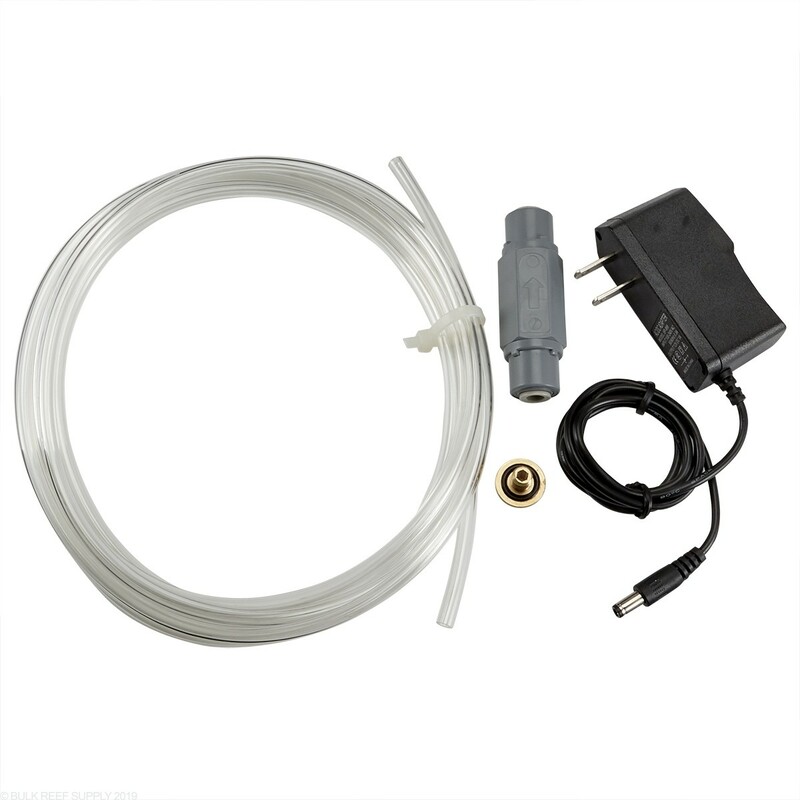 If the pressure dropped: remove the regulator from tank AND REPEAT process. 8. 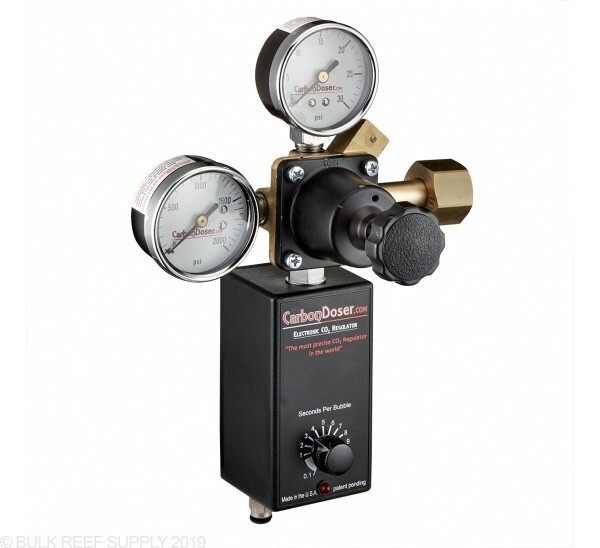 As previously stated, we strongly urge you to take your time and experiment with the unit before actually applying it your CO2 reactor or calcium reactor. 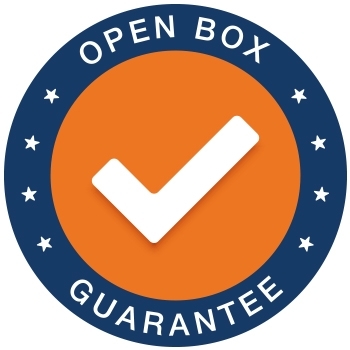 Quite quickly, you will begin to see its incredible range of adjustability and accuracy.